MTN today held the Top 10 Customer Centric Partners ceremony at the MTN house. The ceremony was held to acknowledge partners, stakeholders, and service providers for their loyalty and faithfulness. 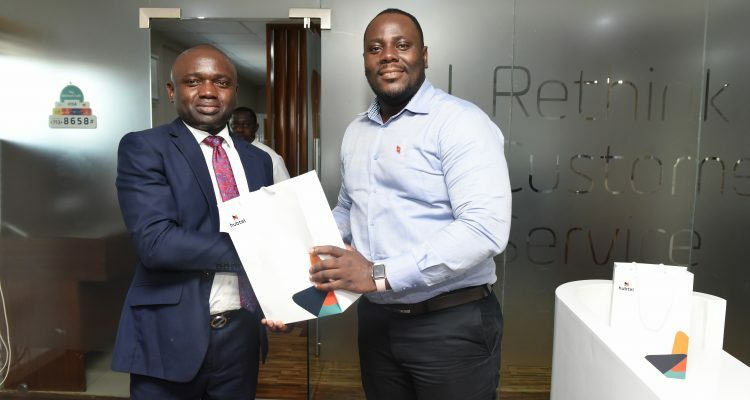 The Chief Executive Officer of MTN, Selom Adadevoh said outstanding customer service engendered loyal customers, and most successful business people believed that customers even looked beyond the quality of a product, thus placing emphasis on exceptional customer service. 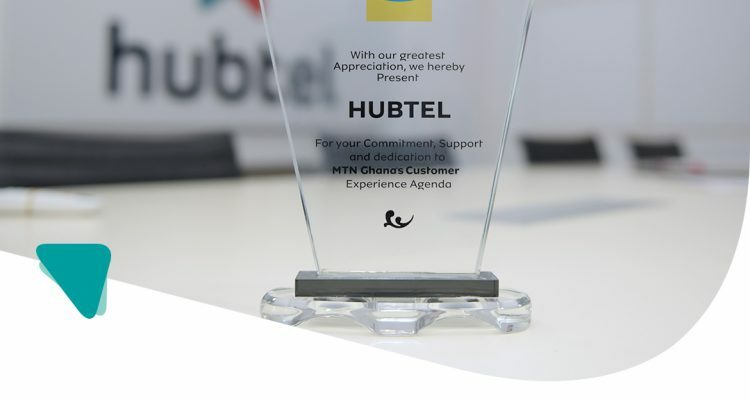 Hubtel received an award for Commitment, Support and dedication to MTN Ghana’s Customer Experience Agenda. Thanks to MTN for the continuous support. We appreciate this and will keep doing more to promote this agenda. We have exciting news! From Thursday, July 26, 2018 Hubtel POS card readers will be able to process MasterCard along with all the other options – mobile money, GH_Link, Visa, Visa_Electron, V_Pay, and Maestro. Cheers to growing your sales and building stronger engagements with your loyal customers. 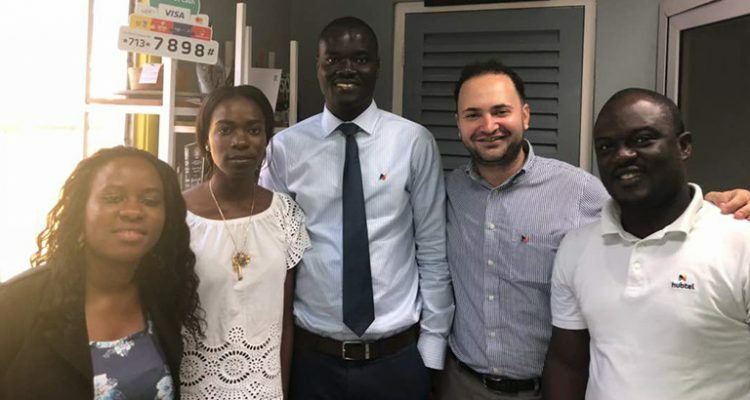 We were privileged to have reps from UBA pay a working visit to our head office in Kokomlemle over the week. The sales team took them on a test drive to have an experince with the Hubtel POS setup. What a special day. 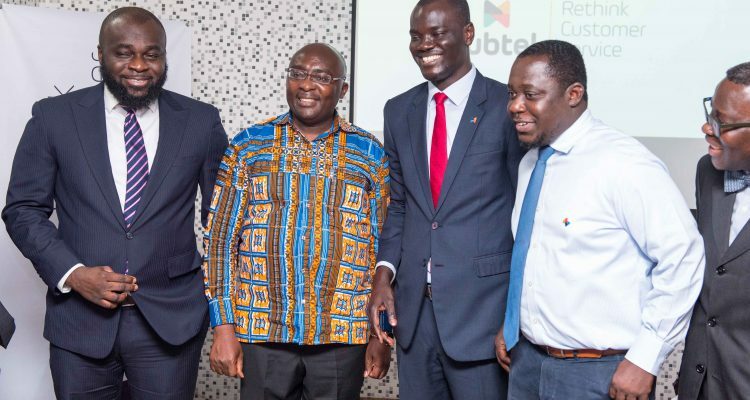 The Vice President, Dr Mahamudu Bawumia paid a working visit to our head office in Kokomlemle, Accra on Monday, March 26. Our Chief Executive Officer, Alex Adjei Bram, took Dr. Bawumia through the services of the firm after a familiarization tour of the office. When you shop at Studio Badge for all your natural household objects, you can conveniently pay using Mobile Money or any Bank Card. Studio badge has made paying for your items, bought in their shop a simple process using Hubtel POS. Have you ever paid for chicken with your Mobile Money or bank account? Guess what? KFC will let you do just that. 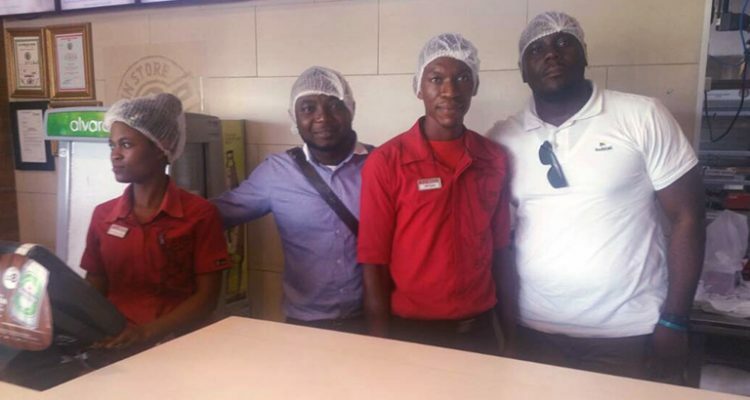 KFC Achimota Mall branch uses Hubtel POS to accept payments from their customers.